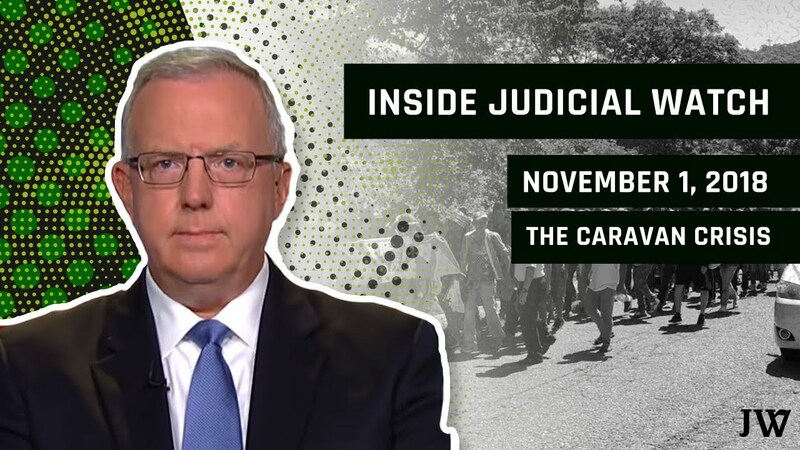 In this episode of “Inside Judicial Watch,” JW Director of Investigations & Research Chris Farrell discusses his recent trip to Central America investigating the migrant caravan heading to the United States–and what the mainstream media is not telling you about it. Donate today! ►https://www.judi..
“We are not alone” going Main Stream? “We are not alone” going Main Stream? – Interesting Interview with Navy Pilot who witnessed “Tic Tac” UFO on Fox – There is obvious excitement among the Ufology Community about the recent revelations of a DOD UFO study program along with footage of a “Tic Tac” UFO filmed by a Navy Fi..